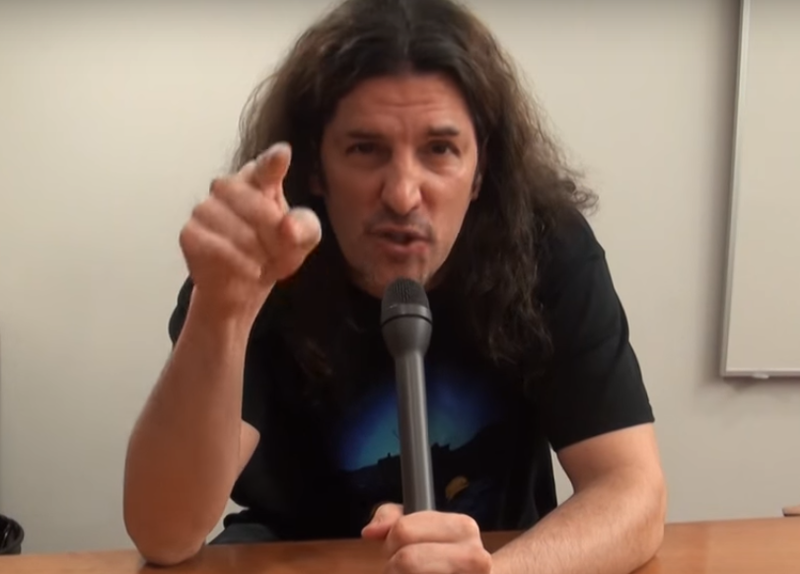 MetalRockNews: Anthrax's Frank Bello about Paris terrorist attacks: "Canceling tour was never an option"
Anthrax's Frank Bello about Paris terrorist attacks: "Canceling tour was never an option"
Anthrax bassist Frank Bello was recently interviewed by Kaaos TV, you can read some excerpts below. About if Anthrax and Slayer had considered canceling any of their shows because of the recent concert tragedy in Paris, Bello said: "Right after that happened in Paris, the next show, I think we played in Brussels, I think it was, they had a lot of security, with big guns, cops with big guns, bomb-sniffing dogs, and, for the first time, I never saw this before, they had an exit… They came on stage with us for soundcheck and had an exit strategy for the band in case there was an incident. And we had never had this before. So that was a little weird." He continued: "The thing is, with us, and I'm not speaking for any other band, as long as we didn't hear from the promoter that we had to cancel the tour, it was never an option; us and Slayer, we were always gonna keep the tour going and play in spite of what's going on, because I don't wanna give in to that. I don't wanna make people make me afraid to play and entertain people and make people get away from their problems for a little while. I think it's really important that people get out and go see bands and not be intimidated and just live their life."